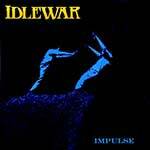 Idlewar - bios, videos, news, reviews, and more. Hailing from Orange County, California, IDLEWAR is a three piece rock band in the best tradition of a power trio. Hearing this band is a visceral experience. Driving rhythms, riffs to remember and vocals of impassioned grit. 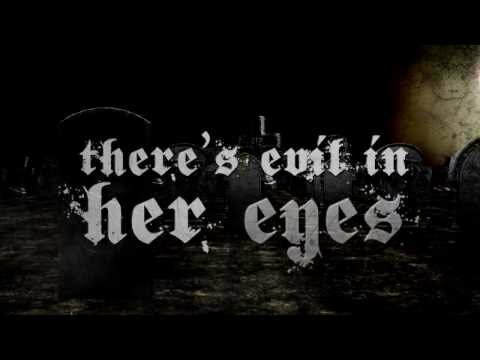 There's no extra fat on these songs and they leave you wanting to hit play again. 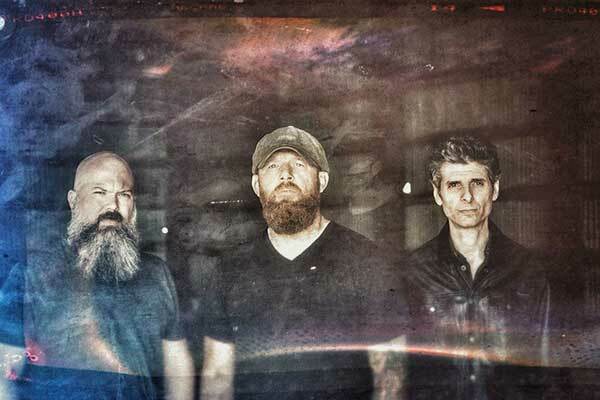 With traces of rock icons like AC/DC& Aerosmith, IDLEWAR also merges elements of bands like Clutch, Jack White and Queens of the Stone Age to carry the torch of rock into the modern era. 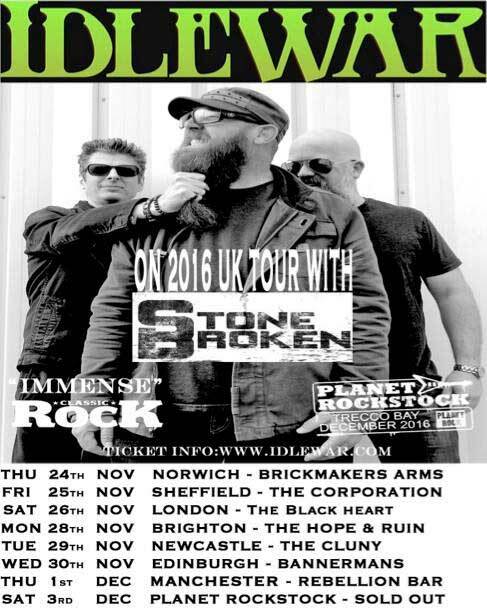 IDLEWAR is about to be in the thick of things. 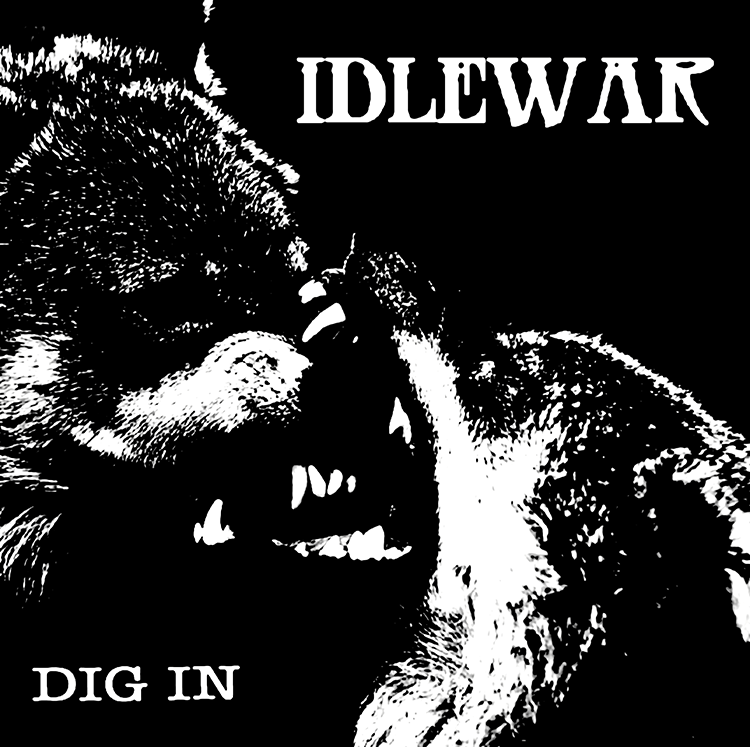 Dig In.